 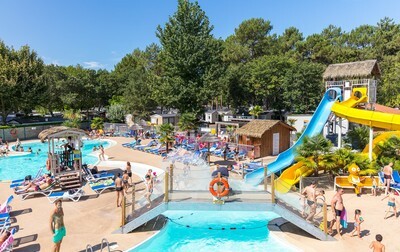 Our 5-star camping resorts are the most upmarket of all our campsites. 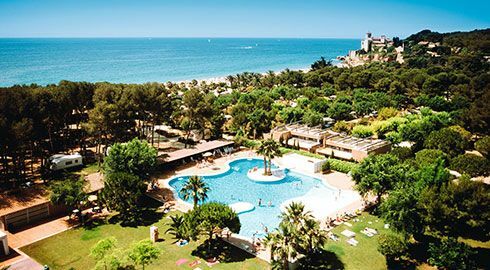 They meet the highest standards and satisfy even the most demanding travellers in terms of services, facilities and environment. 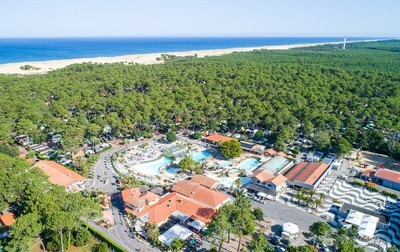 As well as offering top of the range services and facilities, our 5-star campsites are all located in magical settings. 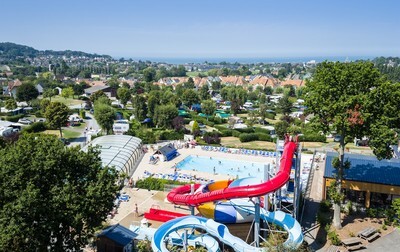 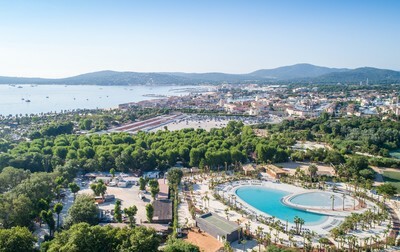 Comfortably settled on the waterfront, nested amongst landscaped gardens or parks, or located at the heart of a renowned seaside resort, our 5-star campsites will always offer you a lovely environment where you can enjoy a family holiday that meets all your expectations. 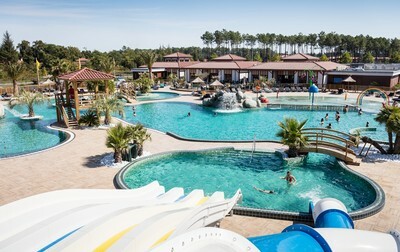 Each 5-star campsite guarantees a swimming area, whether natural or not. 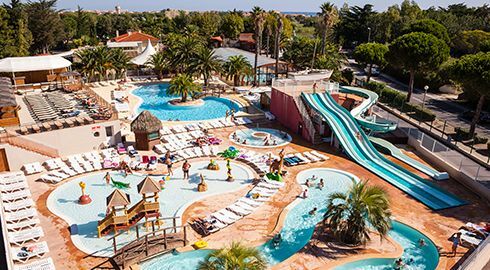 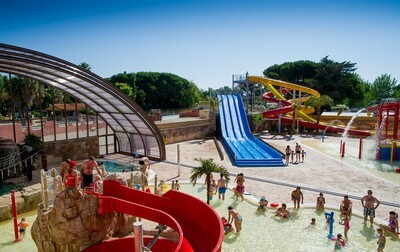 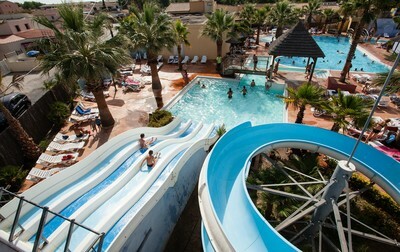 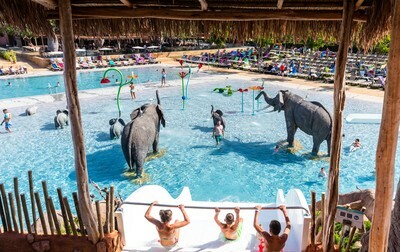 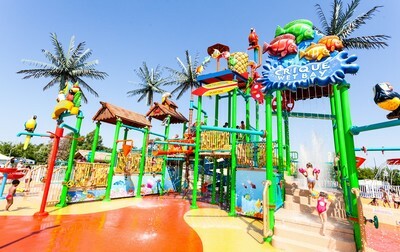 Most of the time, you will have access to superb waterparks, where you can spend the day playing with your children. 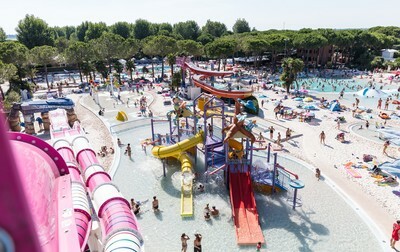 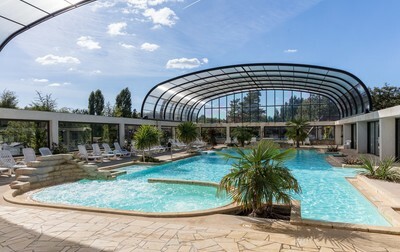 With several slides of all sizes and for every taste, swimming rivers, wave pools and bubble baths, these parks are perfect for the whole family. 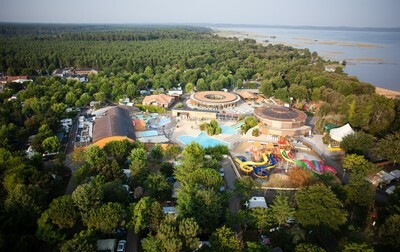 More than 15 of our camping villages have managed to refine their services to the point of receiving their 5th star. 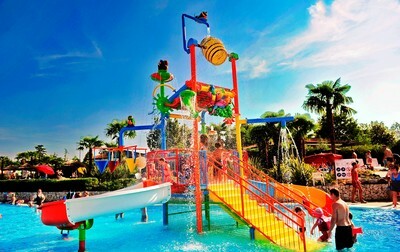 At these destinations, expect the ultimate in everything!